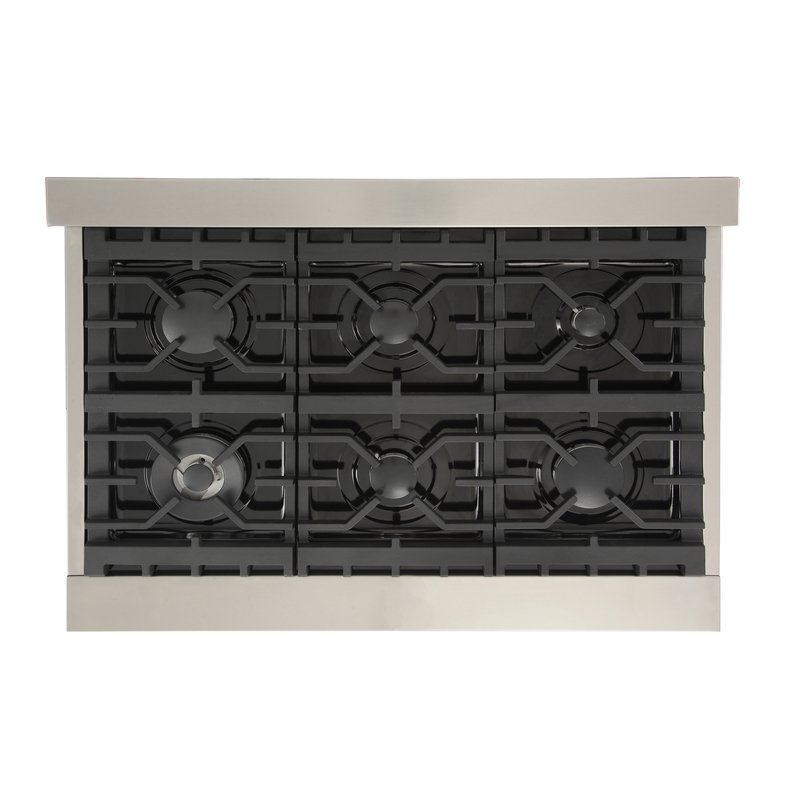 Larger Range Top for Larger Kitchens! 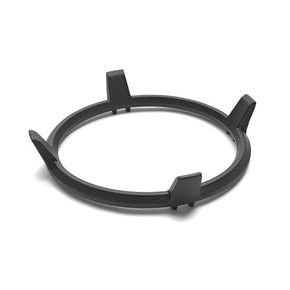 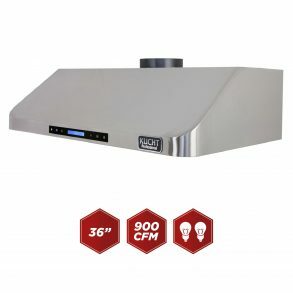 Have a larger sized home kitchen? 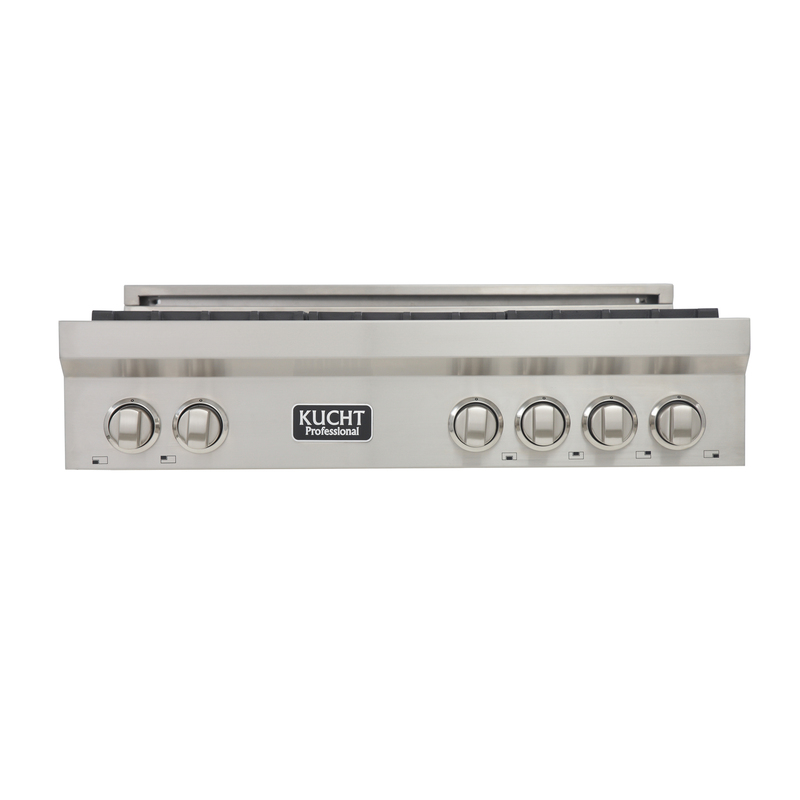 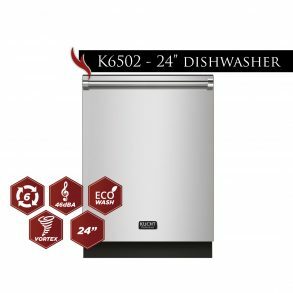 Then our 36” wide KUCHT KRT3640 may be just perfect for you! 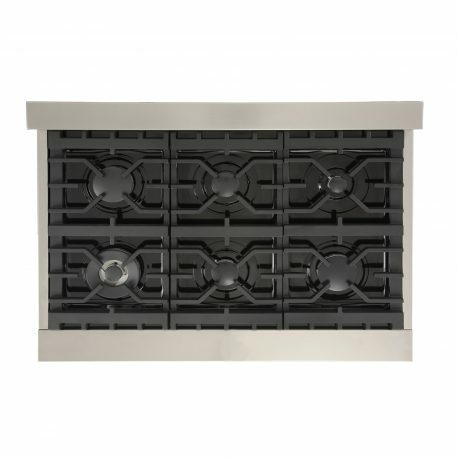 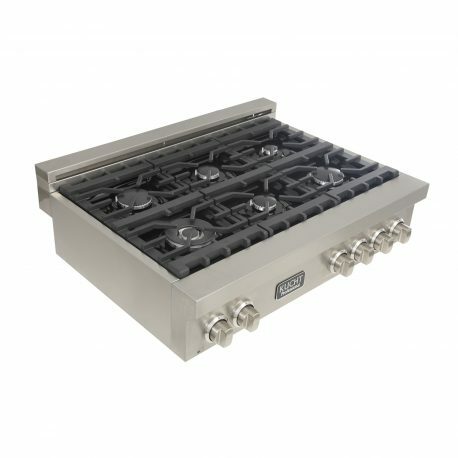 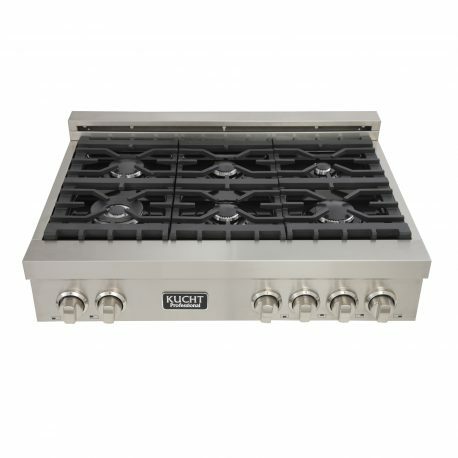 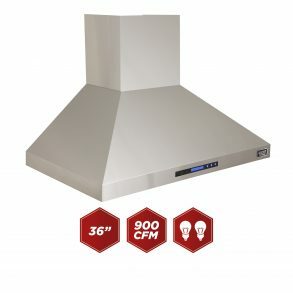 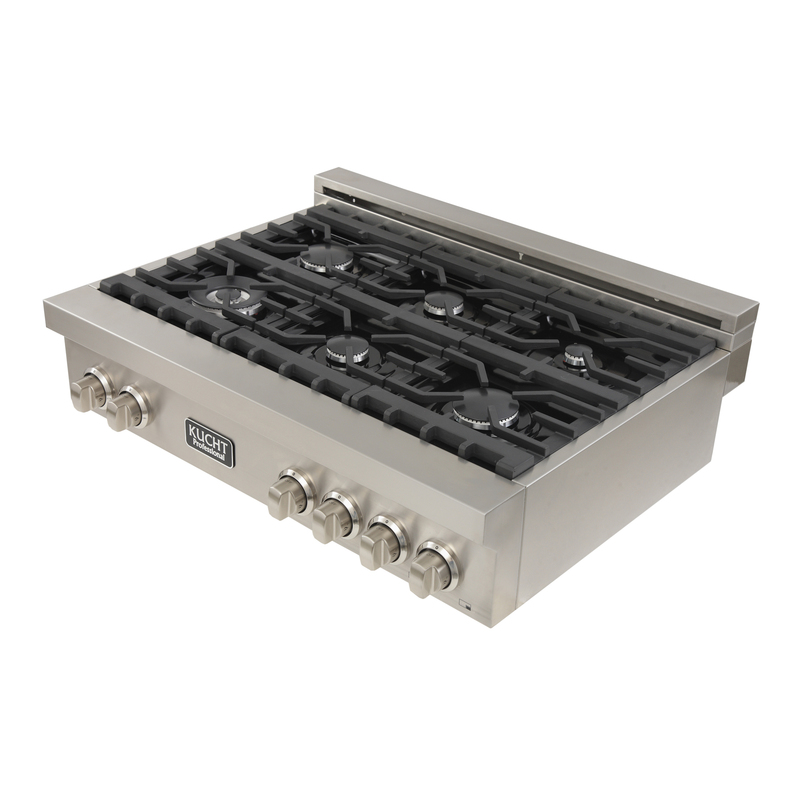 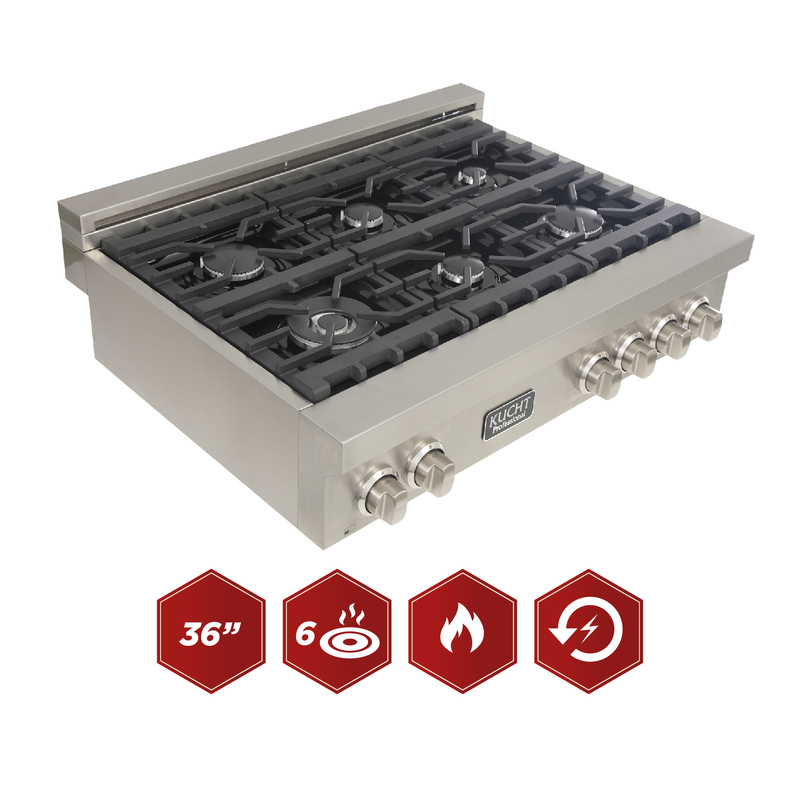 This professional grade Range Top boasts 6 individual burners – and now comes with a high intensity 18,000 BTU Dual Flame Burner. 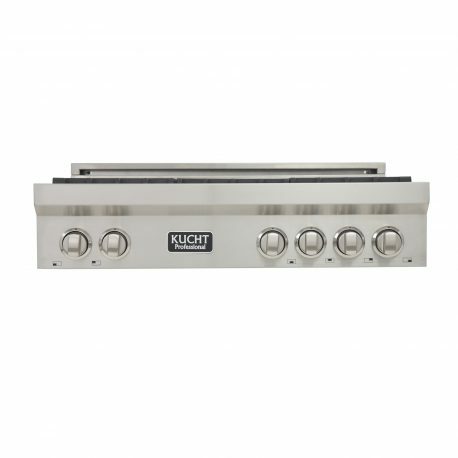 As with all KUCHT ranges, it’s the attention to detail coupled with old-world craftsmanship that will turn your average home cooking area into a restaurant quality kitchen.